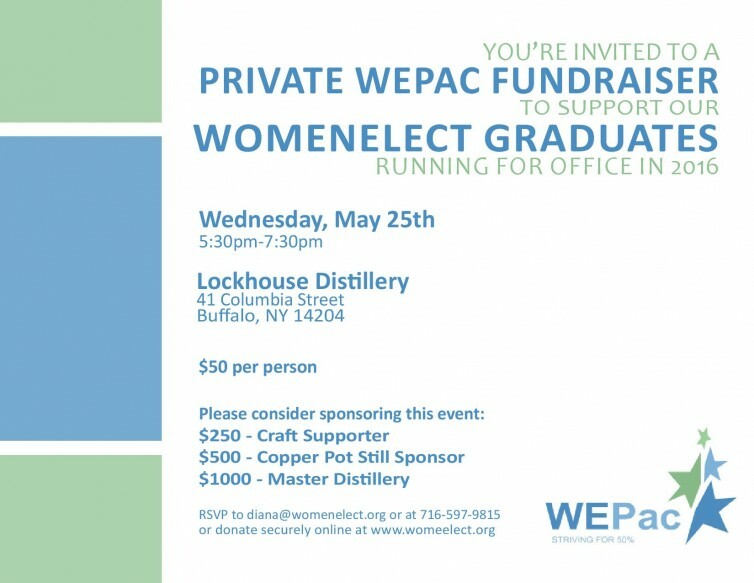 Join Us at Lockhouse for a Fundraiser to Support WE Women Running in 2016! Thank you to all who came out last week to celebrate Hope Jay’s victory to the Buffalo School Board! 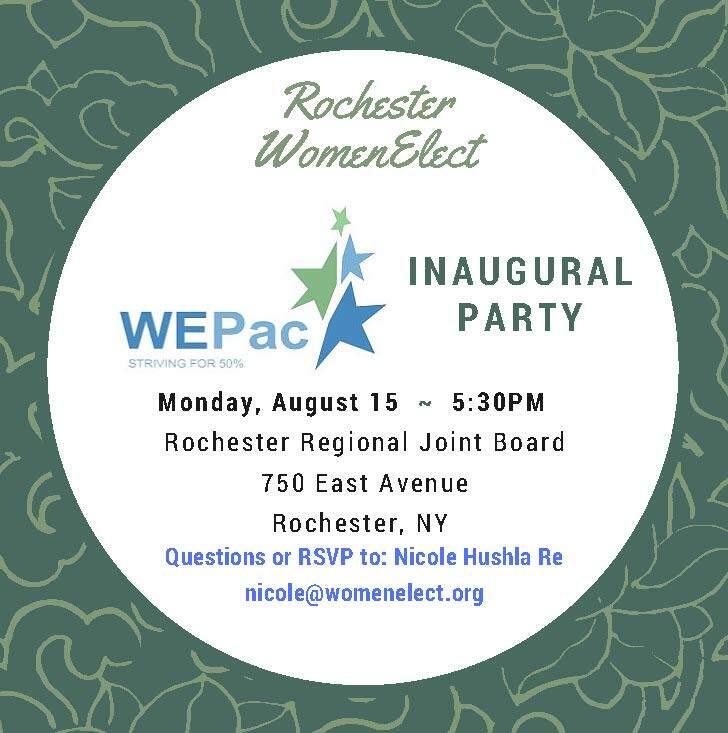 Now join us to continue supporting her and other WE women running in 2016. Your support for our candidates is vital and we appreciate it!